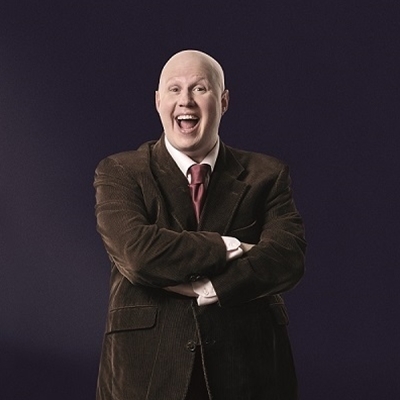 “I talk about my life and work, including Little Britain, Come Fly With Me, Bridesmaids, Les Miserables, Alice In Wonderland and, of course, Shooting Stars. This is a bit different to most memoirs you may have read, because it comes in the form of an A-Z. For instance, B is for Baldy! - which is what people used to shout at me in the playground (not much fun), G is for Gay (because I’m an actual real life gay) and T is for the TARDIS (because I’m a companion in Doctor Who now).” Chaired by Stephanie Merritt. Who will win the 2018 YA Book Prize? Join the pre-award presentation to hear from authors on the shortlist, which this year includes Emily Barr, M.A. Bennett, Holly Bourne, Sarah Crossan, Will Hill, Patrice Lawrence, Patrick Ness, Sally Nicholls, Philip Pullman, Alex Wheatle, before the announcement of the winner. The event will also celebrate Stripes Publishing and the authors of its YA anthology A Change Is Gonna Come, winner of the YA Book Prize Special Achievement Award. 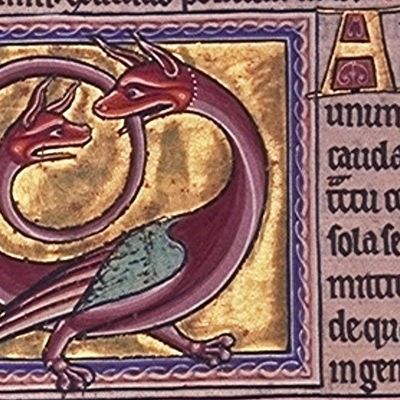 Intimate conversations with 12 of the most famous medieval manuscripts in existence. De Hamel traces the elaborate journeys these exceptionally precious artifacts have made through time and space. He shows us how they have been copied, who has owned them or lusted after them (and how we can tell); how they have been embroiled in politics and scholarly disputes; and how they have been regarded as objects of supreme luxury and as symbols of national identity. De Hamel was Head of Medieval Manuscripts at Sotheby’s and is now Librarian at Corpus Christi College, Cambridge. 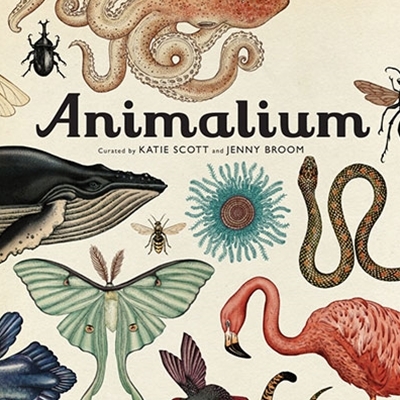 Join illustrator Katie Scott as she unravels the wonders of the natural world with the bestselling book Animalium, winner of the Sunday Times Children’s Book of the Year. Discover the incredible Tree of Life and marvel at creatures big and small – from the tiniest insect to the giant blue whale – as Katie takes us on a whistle-stop tour of this incredible collection of animals. Finally, watch an artistic talent at work as Katie reveals how she brings these amazing animals to life in a live drawing session. Richard Fortey has written a vivid biography of life - a history spanning more than 3000 million years. Weaving his own lifetime as a palaeontologist into the story, he shows how life's past was one of reversals, chances gained and lost, occasional drama; more dramatic and engaging than a human lifetime, but governed by the same mix of genes and opportunity. Knap Hall – a house isolated by its rural situation and its dark reputation. Seven people, nationally known, but strangers to one another, locked inside. But this time, Big Brother may not be in control. Phil Rickman reveals his latest novel to Adrian Rainbow. Escritor, poeta y traductor, Erri De Luca inició la carrera diplomática pero nunca terminó sus estudios. Participante activo en el movimiento del 68, también fue dirigente del movimiento de extrema izquierda Lotta Continua. Trabajó en diversos oficios en Italia, Francia y África. Publica su primer libro con casi cuarenta años y empieza a colaborar en periódicos, escribiendo tanto sobre política como alpinismo, disciplina que practica. Ha publicado más de cincuenta libros y su último trabajo en español es Los peces no cierran los ojos (2012). En conversación con la escritora Valeria Luiselli. London's most famous single thirty-something talks about scratchcards, cigarette consumption, Mr Darcy and the emotional fuckwittage of men. Joanna Coles is the New York correspondent of the Guardian. Zebra, Elephant and Bird are three best friends together: then one day they all fall out because Zebra runs TOO fast and doesn’t listen to his friends. 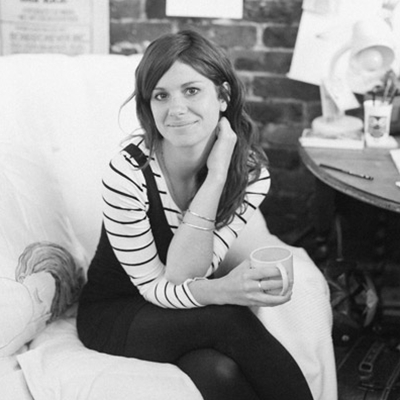 Join Jenni for a storytelling session and hands-on art workshop. She’ll also show you how she made the book, and you will be making your very own zebra mask to take home. 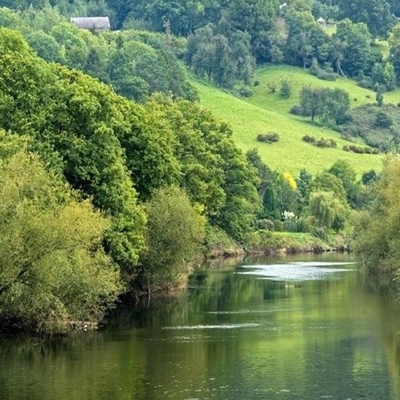 The Wye’s natural beauty has long been part of the river’s heritage, but many aspects of its history have been forgotten. Having both a Welsh and an English heritage, the Wye has a special unifying role in British culture, as well as exhibiting some of the classic features of a border. The river has been a psychological barrier separating cultures by language, religion and politics, and a physical barrier separating hostile rivals. By tradition the Wye was the last refuge of Vortigern and of Owain Glyndwr. In the 18th century, timber that was floated down the river from the Golden Valley built the British fleet that took on the French at Trafalgar. Lord Burford tells the true tale of William Shakespeare, the pen name used by Queen Elizabeths courtsatirist, Edward de Vere, 17th Earl of Oxford, whose devastating exposes of Court Life incurred the wrath of the government and resulted in his own posthumous oblivion. Three writers of extremely popular fiction talk about the big themes with the best-selling author of Foetal Attraction. Rosie Thomas' writing is "as fascinating as an overhead" - Cosmopolitan. She talks about A Simple Life. Tim Waterstone's new novel An Imperfect Marriage continues the success of Lilley and Chase - "grappling with emotion, morality and wrinkles in the male" - Mail on Sunday. Sally Brampton's Lovesick is a bittersweet novel and friendship in the late 80's under the shadow of AIDS, and confirms the storytelling flair she exhibited in Good Grief. Pavord is gardening correspondent of The Independent and the associate editor of Gardens Illustrated. She is the author of the phenomenally successful The Tulip. She discusses style and the exotic influences of 'English gardens'. As a former Gurkha officer, Simpson completed three tours in southern Afghanistan, which informed his first book War From the Ground Up – Twenty-First Century Combat as Politics. He talks about people, perception and persuasion in contemporary armed conflict. Fascinated by the wonders of the night sky? Join the Space scientist and BBC 4’s The Sky at Night presenter as she speaks about her passion for the stars. Take a journey through the constellations and find out how to begin stargazing with her new book. 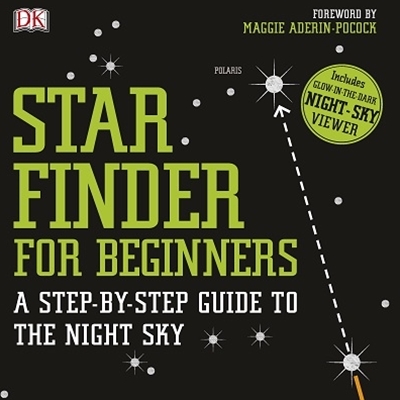 A must for budding astronomers. Love Poverty War collects the majestic ire and love of this great contrarian. The objects of his attention include Michael Moore, David Irving and the Kennedys on the one side and Joyce, Proust and Borges on t'other. Which books do you treasure? Bainbridge's novels include The Dressmaker, The Birthday Boys and the recently filmed An Awfully Big Adventure. She recommends Sherwin V Nuland's non-fiction book How We Die. The former hostage chooses Sir Stephen Spender's autobiography World Within World. 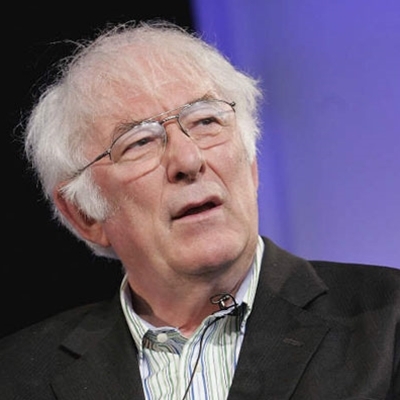 Six leading Irish poets read from the Irish Pages memorial issue, ‘Heaney’, and reflect on the man and his work. The writer and historian presents his view of the roles Mahatma Ghandi and Mohammad Ali Jinnah played in the Indian Independence Movement. The biographer introduces his portrait of the great eighteenth century Shakespearean actor-manager, friend of Samuel JOhnson, Sheridan, Handel, Goldsmith and Gainsborough. Garrick, like Burbage, Kean, Irving and Olivier, revolutionsed his art amd changed theatre forever. Crace invents new worlds in his brilliantly imaginative novels Quarantine, Arcadia and The Gift of Stones. Being Dead is a sustained meditation on death and the process of dying, full of haunting imagery. It 'is shocking because it is filled with truth. It feels like a classic already.' (Time Out) Crace talks to novelist and broadcaster Francine Stock. Writer and comedian Jonathan Meres provides a laugh-out-loud treat as he talks about the twelfth and final instalment in his multi-award-winning series. Although life is undoubtedly still unfair for Norm, Jonathan guarantees that he will cheer up the audience and get everyone singing along to his World of Norm song. 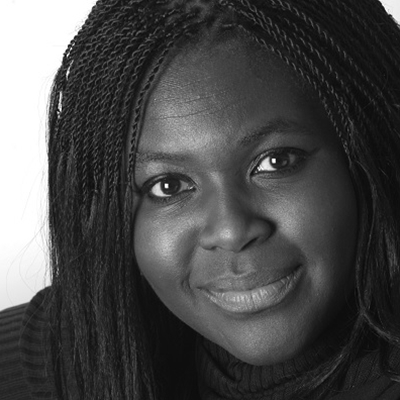 The Hay International Fellow 2011–2012 will talk about growing up with rock stars, and her novel Diamond Star Halo (shortlisted for the Bollinger Prize and the London Award) to political journalist Ken Murray. 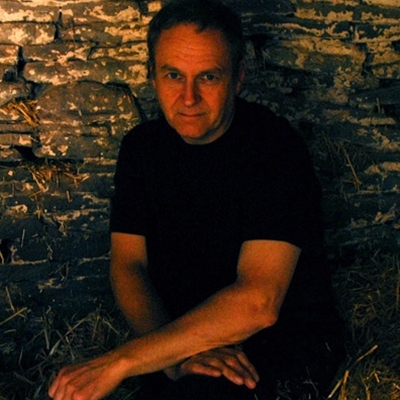 Lukás Bärfuss has been working since 1997 as a freelance playwright and fiction writer in Zurich. Together with Samuel Schwarz, he founded the theatre company 400asa in this city. He talks to writer and journalist Paul Ingendaay, author of La noche de Madrid and contributor to German journal Frankfurter Allgemeine Zeitung. Simultaneous translation from German into English. The day after the award is announced in London, the winner travels to Hay to talk to the chair of judges about her or his work. 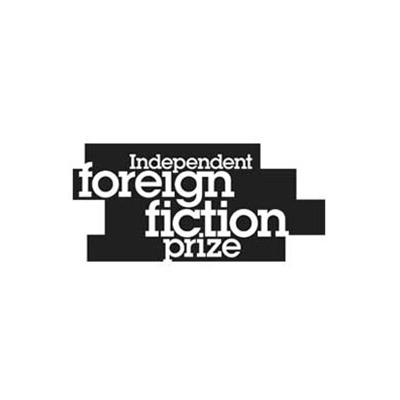 The shortlisted writers are Juan Tomás Ávila, Jenny Erpenbeck, Tomás González, Daniel Kehlmann, Erwin Mortier and Haruki Murakami.